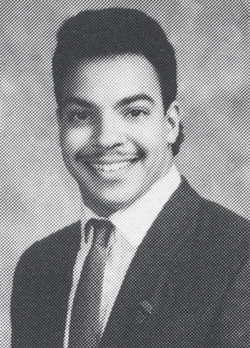 On March 23, 1988, Black Caucus President Rufus “Seth” Williams was elected president of the Undergraduate Student Government (USG), becoming the third African American to be elected to head the Penn State student government. In his tenure, Williams pushed for an open university budget, an elected student representative on the board of trustees, student control of the student activities fund, the creation of a vice provost for underrepresented groups, and an increase in the recruitment of African American students, faculty, and staff. Williams left his most notable mark as a second-generation Penn State student activist. He marched to Harrisburg to oppose apartheid, challenged Penn State for inappropriately disposing of low-level radioactive waste, and was twice arrested for demanding racial equality on campus. The Telecommunications Building arrest of 1988 landed Williams on national television with Dan Rather of CBS News. And during his terms as both Black Caucus and USG President, Williams received multiple death threats. After graduating, Williams attended Georgetown University Law Center and went on to serve ten years as a Philadelphia assistant district attorney. 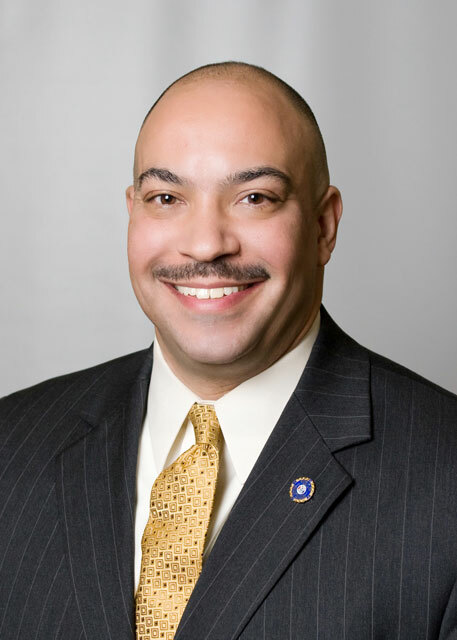 Following an unsuccessful run for Philadelphia district attorney and a two-year stint in private practice, Williams was appointed Philadelphia inspector general in 2005. In January 2008, Williams joined Stradley Ronon Stevens & Young, LLP in its litigation practice group. On November 3, 2009 Williams scored a decisive election victory to become Philadelphia’s District Attorney and made history as the first African American elected D.A. in Pennsylvania. Seth lives in west Philadelphia with his wife Sonita, and is the proud parent of three girls: Alyssia, Taylor, and Hope.